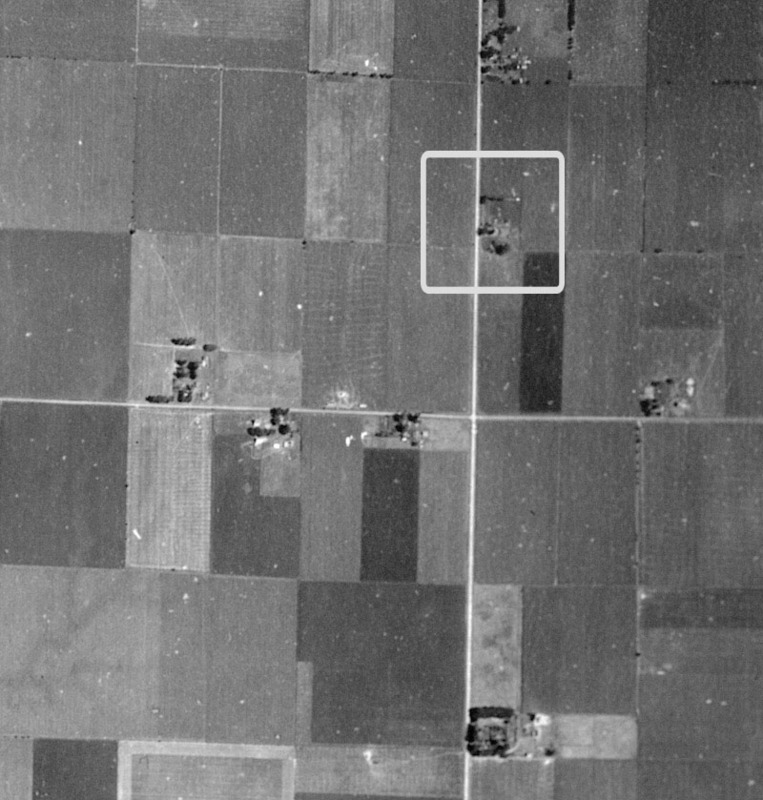 My parents lived on the same farmstead, worked the same land, and raised our large family between the 1930s and about 1980 when they retired. 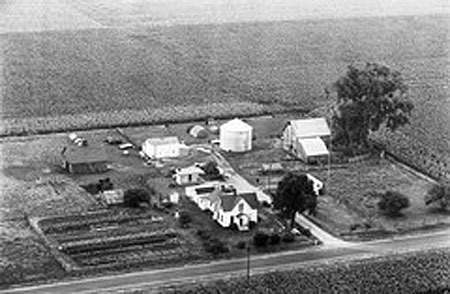 This photo from 1966 shows our farm when I was in high school. I have a lot of good memories of life on that farm. As our family genealogist, I appreciate the history of the home place and things that tie the past to the present. 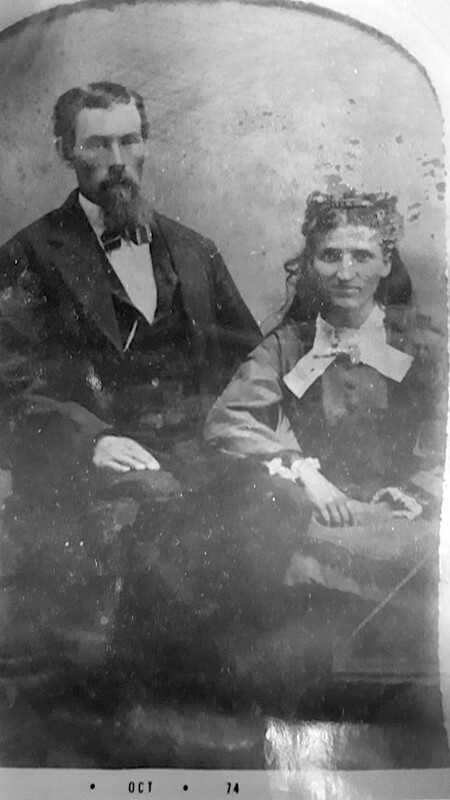 Two things I treasure are diaries kept by my great-grandparents of their daily life on that farm. The oldest diary is from 1876. 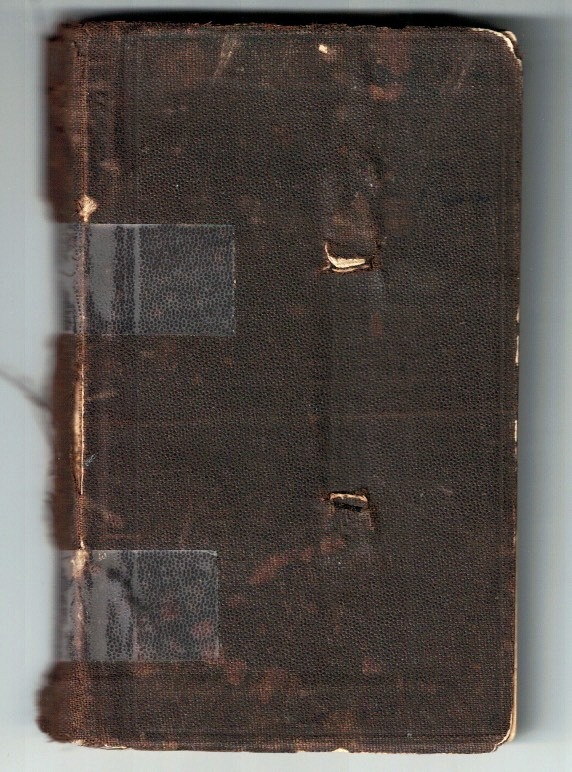 The old book needed some modern tape to help keep the cover on. It is 3 x 5 inches and only half an inch thick. The pages are thin and barely include enough room to write a brief memo for each of three days of the week. I found a page where my great-grandmother did some quilting with her mother. I showed the entry to Melanie who is also a quilter. We kept reading until we got to the pages shown below. It was snowy and cold, lard was cut and rendered, worked hard, went to town, got Christmas candy, and paid for various items. Something intriguing written on 22 December aroused our curiosity. See the yellow highlight. 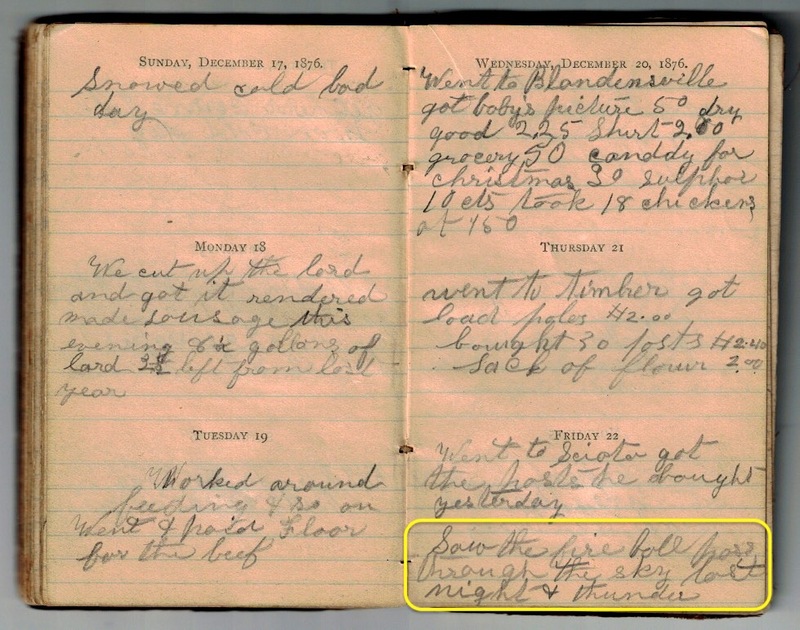 “Saw the fireball pass through the sky last night & thunder.” What a curious entry. Melanie wondered if some astronomical event occurred that day. We did a quick check online and found nothing. After thinking about it, we looked again but instead for an event on 21 December. Something spectacular did happen that night. My great-grandparents witnessed it. A meteor fireball streaked across the sky from southern Kansas all the way to near Buffalo NY over 1000 miles. It lit up the sky with intensity and caused thunder claps to be heard along the way. It took place near 9 pm. About midway on this map is a red marker where my great-grandparents lived. As an amateur astronomer, I find events like this fascinating such as this similar event in Russia in 2013. The fact that my relatives witnessed this one and calmly noted it in their diary 142 years ago is very cool. Others who studied it at the time were more descriptive of the event. Here is a report by H.A. Newton in February 1877 in the American Journal of Science and Arts. 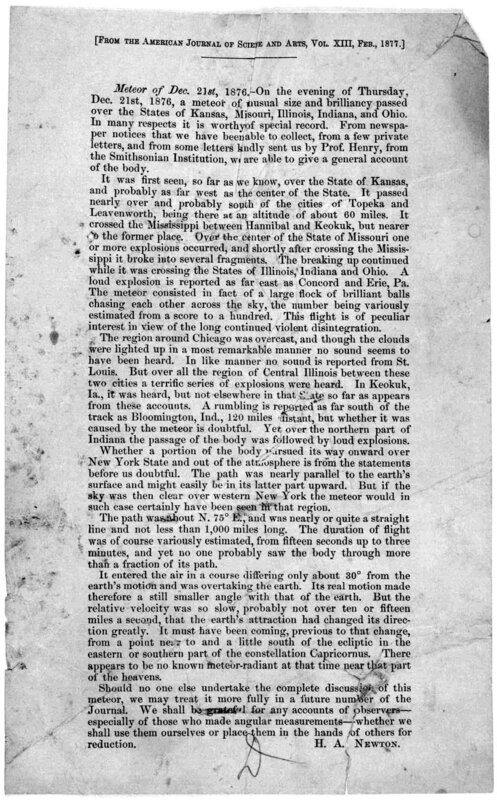 Another account by Shepard of Bloomington Indiana was published in the Memoirs of the National Academy of Sciences Vol. 13. Here is an excerpt. Click to embiggen. The event was reported in the Proceedings of the American Philosophical Society Vol. 16. There were eight meteoric fireball events during 1876 beginning in July and ending in January 1877. Accounts of each are published in the Proceedings. What fun it was to find this little diary entry and then discover the spectacular event witnessed by many that night. I would give anything to have been there myself. Maybe someday, I will see a similar fireball cross the sky and think of my great-grandparents when it happens. This is so fascinating. Also the rain, unceasing rain in the summer. What a hard life they lived, just trying to sustain themselves and their family. It makes me appreciate modern conveniences. How cool is this! Sonic booms too. What a treasure to have. It would have been spectacular! I wonder what they thought was going on. What a great genealogical story, Jim! Like you, I can recall many things of what life was like on a small family farm and treasure those memories. Nature was the main entertainment! Yes it was entertainment. We made our fun with what we had around us. I’m glad you had similar experiences. I think we tend to remember more of the positives than the negatives. I’ve been fortunate to not have many negatives to interrupt that. Kids today are exposed to so many more things + and – that will shape them. They don’t need that. Fantastic story Jim! What an interesting family history you have. The small notebook is a treasure. Thanks, Bob. It was a one sentence entry in the diary. We might have missed it and the whole story. It turned out to be great fun. 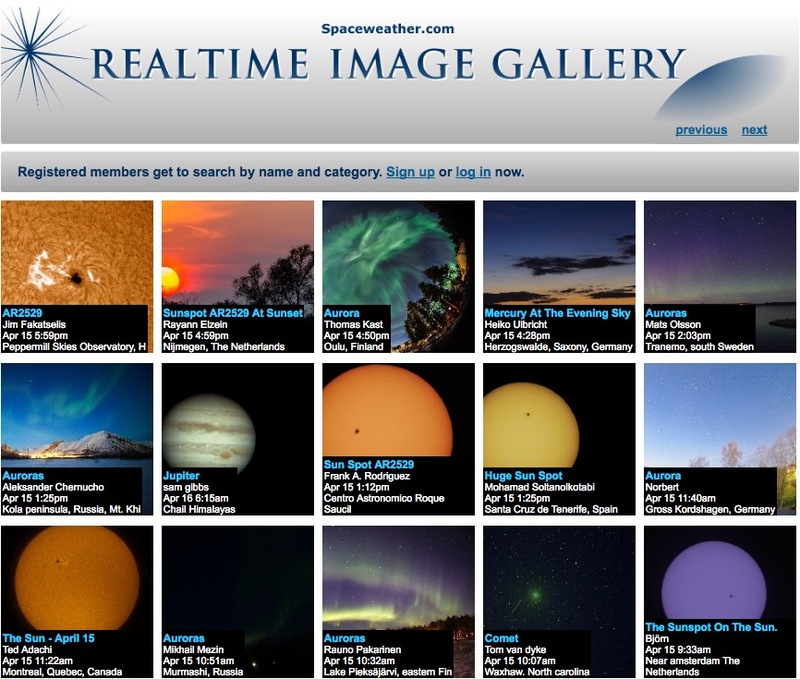 It’s wonderful that you can tie your fondness for astronomy to your fondness for your family history. Think how dark the night sky must have been on a farm in Iowa in 1876—and perhaps still when you were growing up there. I had a lot of fun researching the story. Yes, the skies were as dark as you can imagine. The nearest small town (pop.125) was 5 miles away. I’ve seen one large, blue-green fireball with a fairly long passage, but it would have been as nothing compared to what’s described in the reports above. And yet the diary entry is so simple, so short and understated. I’m glad they left at least that little hint of what they’d seen, so you could track it down, and imagine their experience. I remember reading about that Russian event; your ancestors surely saw something similar. I didn’t know about that site. Now, I’ve subscribed — thanks for the link! What an awesome discovery! Even more impressive is the documentation of the event! We have had old farm diaries in our family as well. One member transcribed the diaries as the pages were so fragile and worn that it made it difficult to read. I have a copy of the transcription and was supposed to get the original diary when the gentleman who wrote it passed on. Unfortunately, he died in a skilled nursing home and I believe his belongings were discarded. I am grateful that he took the time to transcribe them as it tells so much about the family and community during that time. 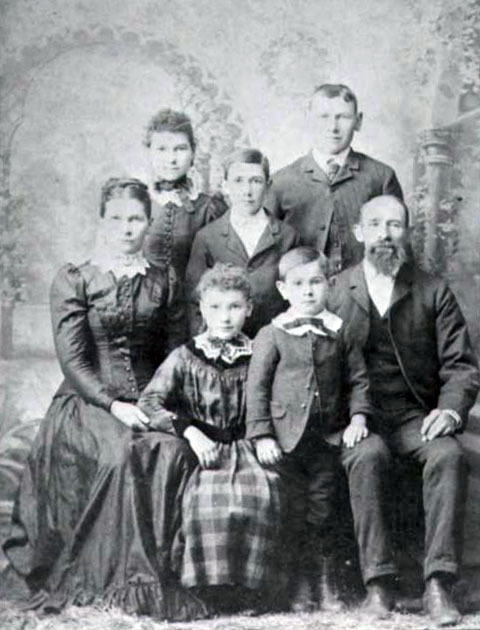 A local family had roots in our city from the early 1900s. When the man retired, his kids got him to write notebooks full of his memories. He died but his wife lived on. When she went to a nursing home, the kids read the memoirs to her AND they recorded their reading on 16 cassettes. One of the kids came to me years later with the cassettes. I digitized them and recorded everything onto a CD they could duplicate and pass on to later generations. That was a fun project. Wow…this story gets better and better! Fascinating. Great how you preserve those links to the past. I remember sometime in the 80s my grandfather wrote an essay for my brother’s school project about his experience in the 18-day Belgian war during the “BlitzKrieg”. I was young and “knew” everything already, so I never read the entire thing. I don’t think the essay exists anymore and do I ever regret not reading the whole thing. I have a few boxes of items and pictures kept by my parents. I like seeing those connections with the past. Not everyone feels the same. Some would rather just move on. Your grandfather’s story would be powerful. Too bad it is probably lost. It is exciting to find a connection with family from long ago, isn’t it? This is really cool. I’m sure I’ve mentioned that Paul grew up on a farm not that far away, along I-80 in Princeton. Your farm looks beautiful. His mom has just passed away. The siblings are determined to keep the farm in the family but nobody is sure what that will look like yet. I like finding those connections. Not everyone feels the same. That’s ok. Sorry to hear about your loss. I hope the farm transition goes smoothly for all. I hope so too. They all get along very well so I don’t anticipate any real problems.